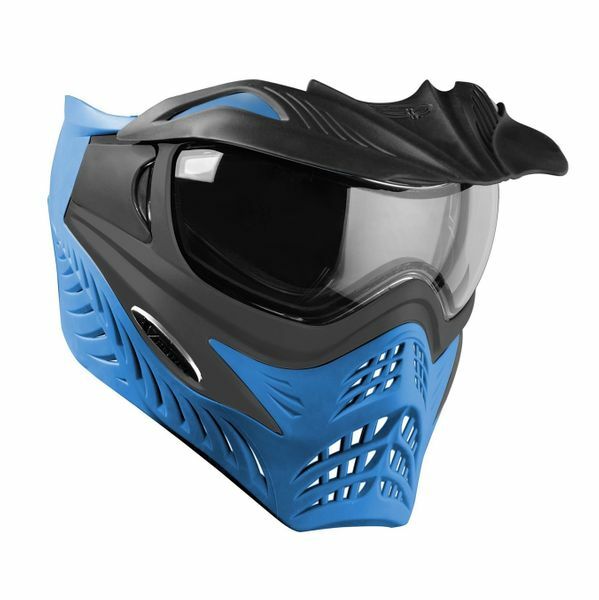 Innovative, Bold and Unique, the V-Force Grill Paintball Vision System is the first choice of Pro's, Players and Big Gamers world wide. Top notch and loaded with revolutionary features such as its unique spherical 3D contoured lens, Foam Swap and Quick-Change Lens System. The Grill looks like no other and is in a class by itself.